This was the second day of the inaugural Orion Music + More festival. Some of the other bands that performed on this day were Avenged Sevenfold, Eric Church, Volbeat, Sepultura, and Ghost. 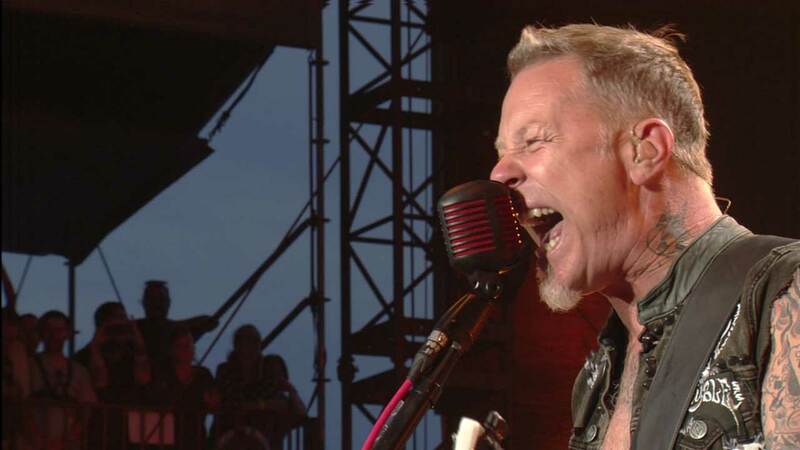 Not including the previous night, the last time Metallica performed in New Jersey was February 1, 2009. 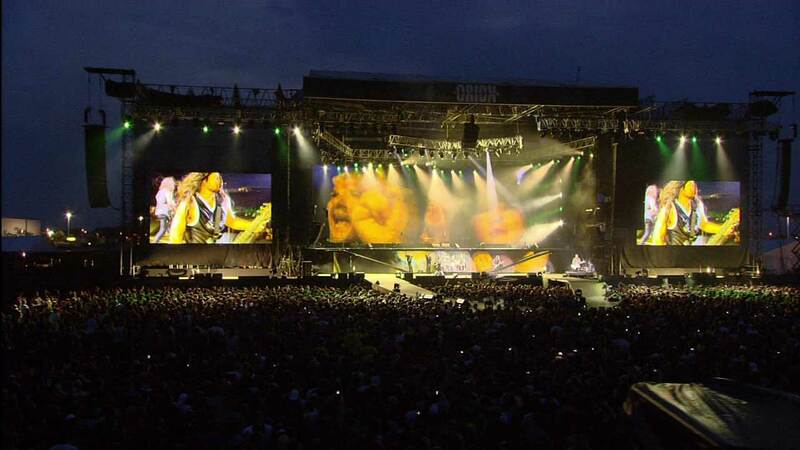 This was the first and only time that The Black Album was performed in full in North America.